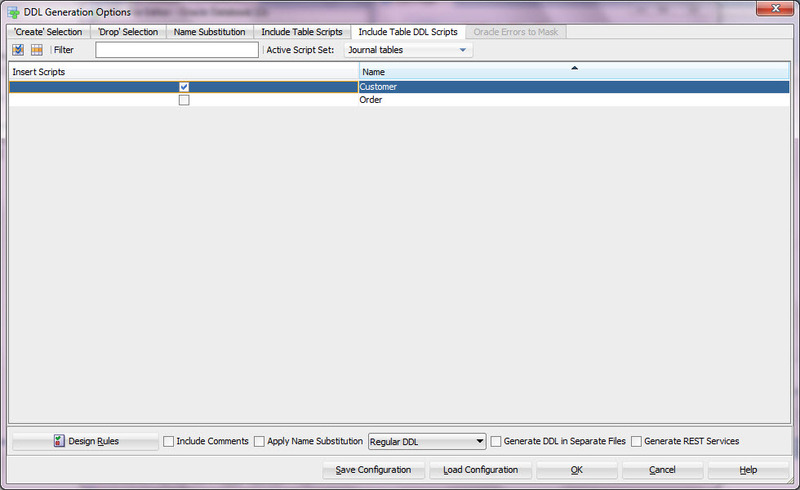 Creating journaling tables is very easy with Oracle SQL Developer Data Modeler. 1. 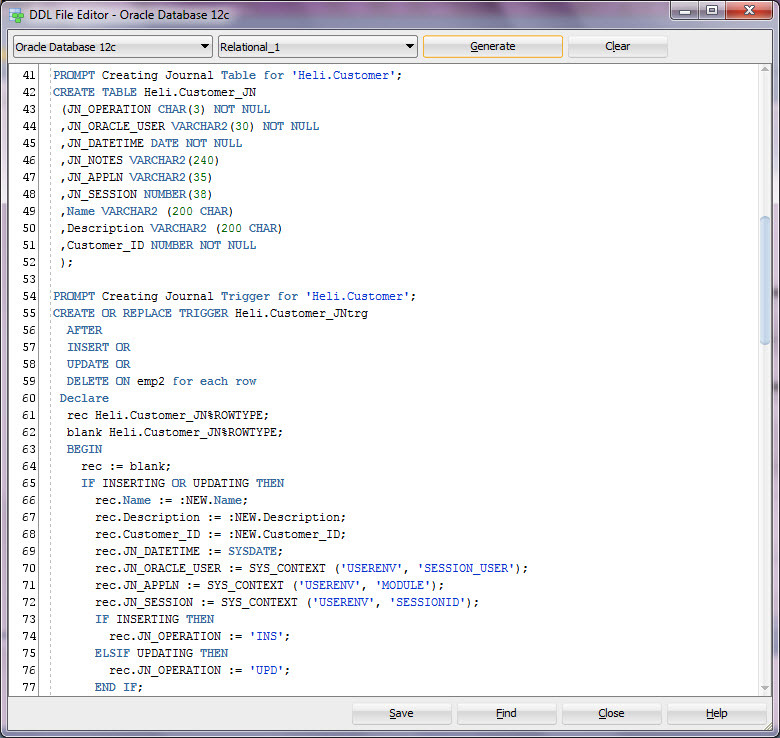 If you have not done so yet copy the file dr_custom_scripts.xml from datamodeler\datamodeler\types\ to your Default System Types Directory. 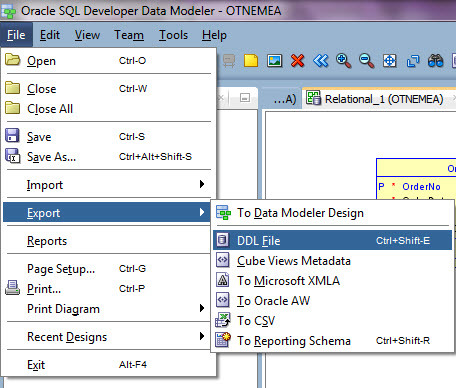 Now you will have the journaling script ready for Data Modeler to use. 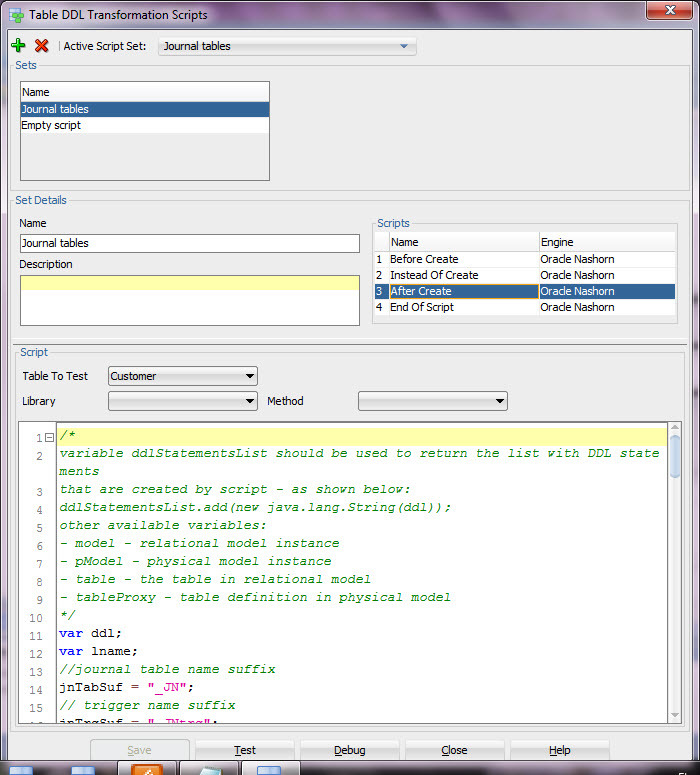 Select the script Journal tables. Test by pressing the Test button and Save any changes by pressing the Save. 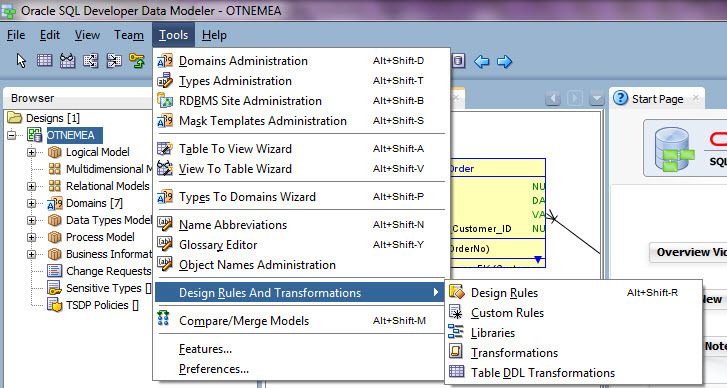 Start by selecting Export, DDL File from File Menu. If you are happy with it just save the DDL file. This is Did not know this feature was there. 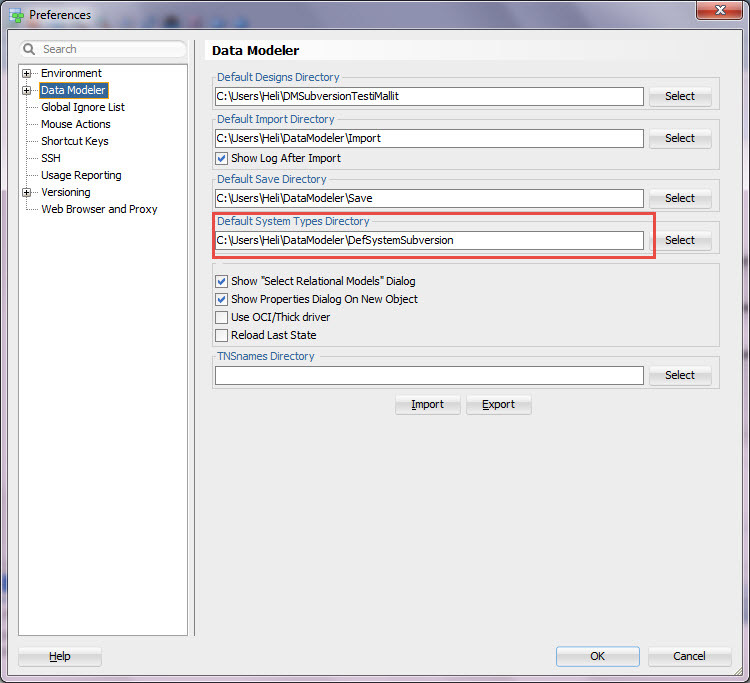 It is a common question from Oracle Designer users.